Organic gardening is the process of growing gardens without using any type of harmful chemical for pesticides or fertilizing. Anything can be grown organically, including flowers, trees, bushes, fruits, vegetables, and even indoor house plants too. Organic gardening is often used primarily for food based gardening because most of us don’t want to have pesticides and chemicals on our fruits, vegetables, herbs, or other foods we eat. 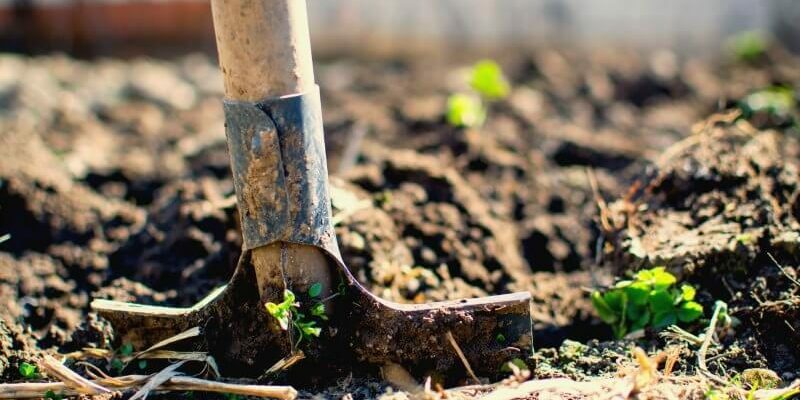 Starting an organic garden bed begins with preparing the soil. 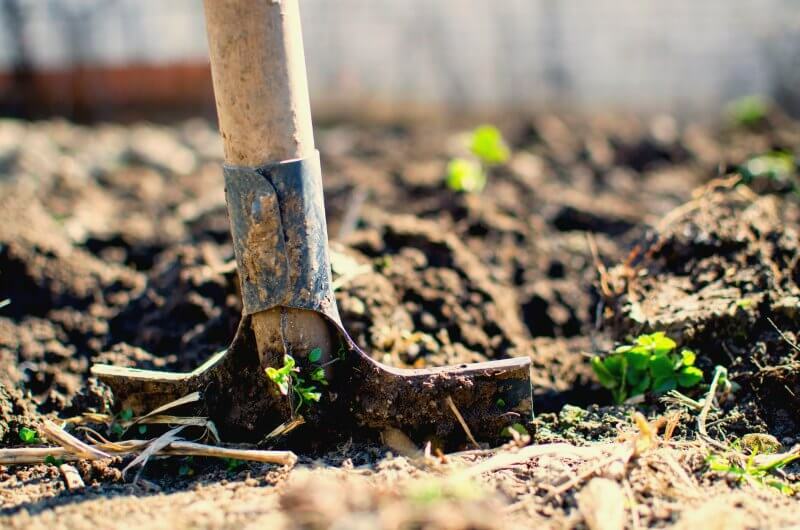 Since you won’t be using chemical fertilizers in an organic garden, you’ll need to make sure you get the soil as nutrient-rich and healthy as it can be, so that it can provide all the nutrition your garden plants will need as they grow. Preparing organic garden soil takes a little time and effort, but it’s really worth it in the end. The best thing you can do as an organic gardener is to learn how to compost. 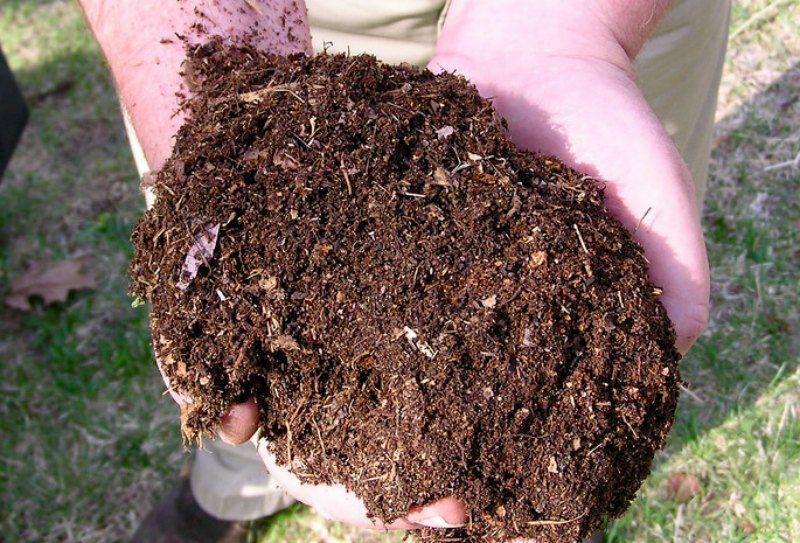 You can create outstanding organic garden soil just by mixing in healthy rich compost material. 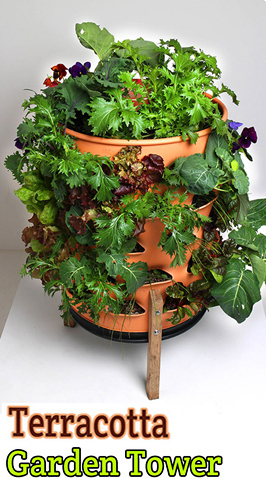 Some organic gardeners prefer to create their own compost using special bins or containers. In some places though, you’re able to buy organic compost material from other gardeners or garden centers. It’s fairly easy to get a start creating your own compost too, and you don’t need lots of money or even a special composting bin. All you need to do is add a few things to your garden bed soil directly, and let those additives sit for several weeks before you plant. Everything you add to the garden soil should be natural though, because the nutrients are created as these organic items decompose. First you need to loosen and turn the soil in your garden bed. Then add some organic materials to the bed such as used coffee or tea grounds, sawdust, shredded newspaper, fireplace ashes, or kitchen compost made from scraps of unused fruit and vegetable matter. You can add one or more of these items at once, but you don’t have to add all of them if you don’t have them. The smaller you make everything before adding it to your garden bed though, the faster it will turn to compost for you. So if you’re using kitchen scraps for instance, try chopping or grating them into smaller bits before tossing them into the garden bed. After adding the organic material to your garden bed, turn the soil some more so those new items are mixed in and covered decently. Then about two to three times each week, go outside and water the bed, then stir it around a bit again. 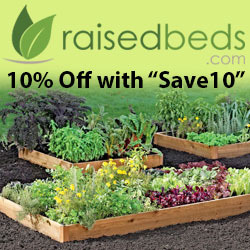 After about three to four weeks, your bed should be ready to start putting plants or seeds in. If you prepare your organic garden area in the fall, before the first hard frost or freeze hits, the soil will be much richer and more ready for planting in the spring.